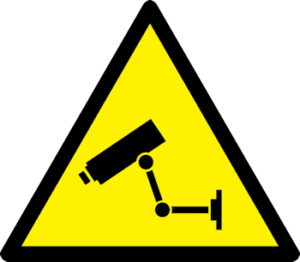 For your home security needs in and around Barnsley South Yorkshire. Improve your home security with high security cylinders. 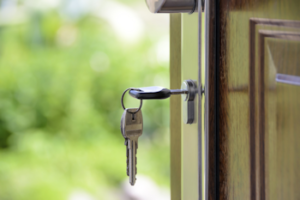 Police and insurance approved locks for your home. From rim cylinder, mortice to euro cylinder we carry stock to replace your locks today. Ideal for when you have just moved or lost your keys. Do you have a door or window that is becoming increasingly difficult to open? Contact us to help today before you are locked out. 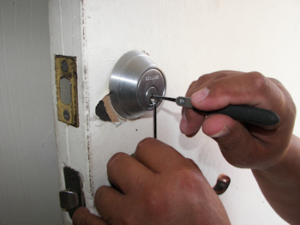 Our locksmiths are trained in destructive and non-destructive entry. For that door or window locked without keys. Let us gain entry and replace the locks. 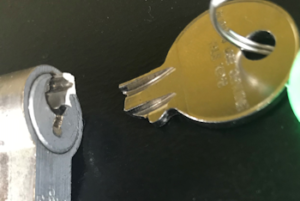 Have you broken the key in the lock? 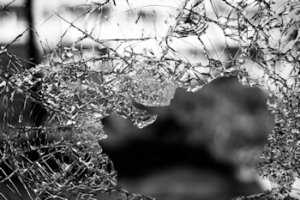 Window smashed or door panel damaged and you need the area secured? We offer a boarding service to give you that temporary security you need. 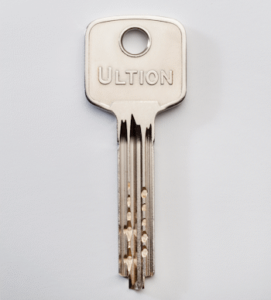 Same key to open all doors (keyed alike) or a set of keys that can open a door,a building, all your doors. For a full home security suite with experts not jack of all trades. We offer garage/outbuilding security not just your front and back door. 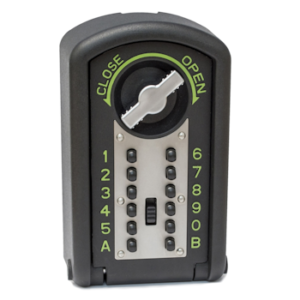 We also offer products such as the keysafe.